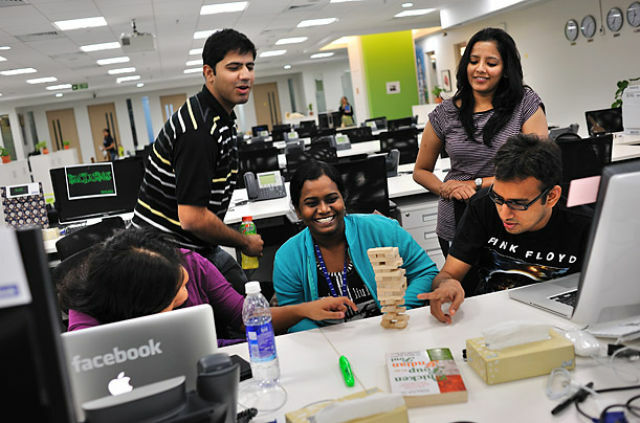 Are you searching for Mphasis company jobs? Mphasis is hiring for freshers and experienced candidates. Want to apply for it? Now check it below. Company profile : Mphasis consistently delivers Applications services, Infrastructure services, and Business Process Outsourcing (BPO) services globally through a combination of technology know how, domain and process expertise. We service clients in Banking & Capital Markets, Insurance, Manufacturing, Communications, Media & Entertainment, Healthcare & Life Sciences, Transportation & Logistics, Retail & Consumer Packaged goods, Energy & Utilities, and to Governments around the world. The candidate will be hired at 'Level 1' for 6 months at INR 180000/- per annum. They will remain at Level 1 for 6 months irrespective of them getting deployed earlier to projects.